As the former South Asia correspondent for De Telegraaf Jack started early in the morning on his cycle to discover the back lanes of Delhi. 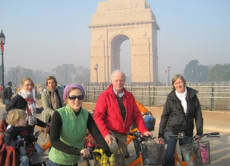 From a couple of participants on his first expeditions, the cycling tours have become a full hit in Delhi’s streets. Unique, green and most important, it’s a project with a soul. Each time Jack is on this bike he gets inspired by the streets of Delhi and can’t stop a bright smile on his face. Delhi, with its vast history as the capital of several empires, is a colourful, diverse and intense city! Discover tucked away places and hidden treasures of a city that is full of culture and steeped in history. 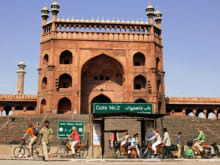 Explore the Indian capital in a unique way – by bicycle! An eye popping, takeyour breath away & unique experience cycling around Old Delhi. The guides add to the experience with a great sense of humour with sharp witted commentary. For an alternative experience of Delhi, an absolute must. After more than 10years in Delhi, it stil managed to surprise my wife and me. On a cycle,under the morning sun, ot’s a whole new city. And the perfect way to introdue it to my 4-year old. It was a great ride through Old Delhi. The meeting place was easy to get to and all of the staff were helpful and friendly. Also, they emailed me a few days out and they were available through email and phone if I needed anything. Furthermore, as you meet them at a parking garage, two of the staff members met me at the street. 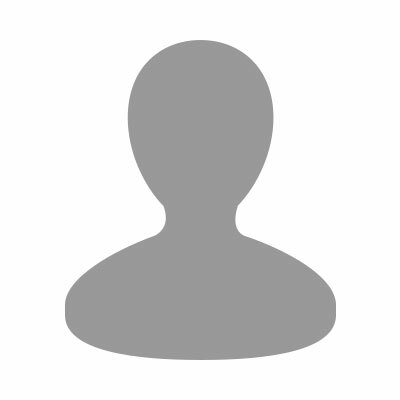 I was traveling solo and in Delhi for 4 days in October 2013 and this was the most fun that I had. It was great to hangout with other travelers and the staff. In fact I just signed up to do a different cycle tour this October.